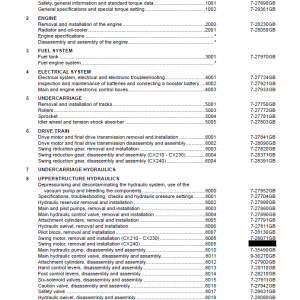 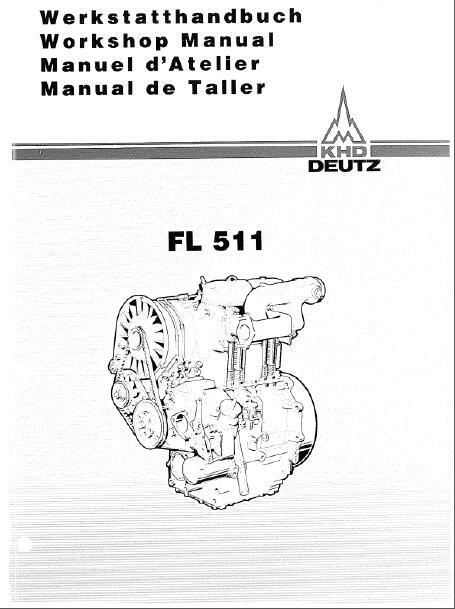 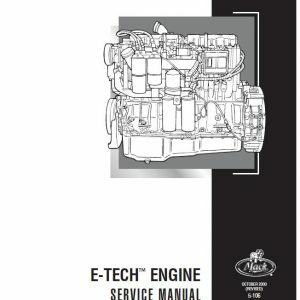 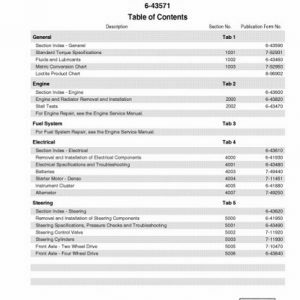 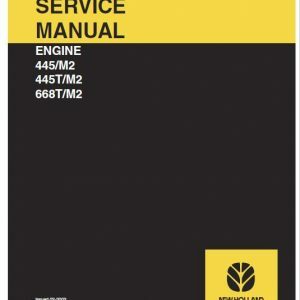 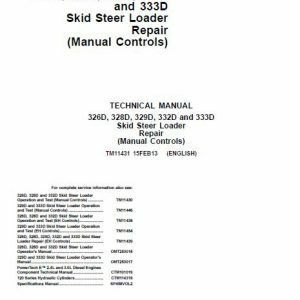 This Deutz Fl511 Diesel Engine Workshop Manual informs our customers and Service partners about repair and adjustment work on the DEUTZ diesel ermine. 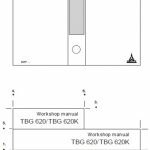 It is presumed that this work will be carried out by qualified personnel. 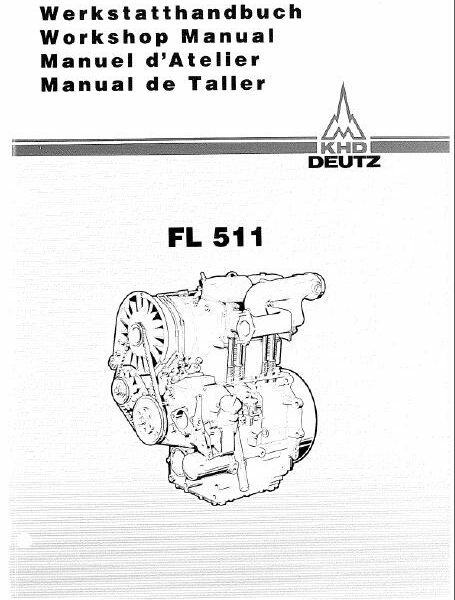 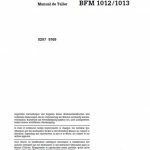 This Manual has been made up in a manner which ensures quick visual comprehension of the contents. 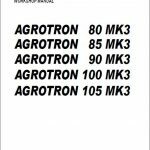 This is achieved by illustrations and graphic symbols as substitute for the respective text. 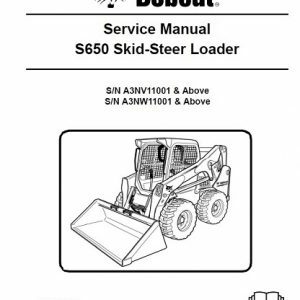 This layout permits universal use, because the illustrations and symbols are also largely understood by those being unable to read and write.